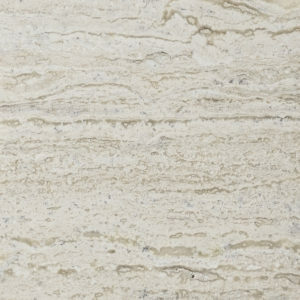 From the Roman Colosseum to more modern projects such as the Farnsworth House in Plano, Illinois, and the Getty Center in Los Angeles, travertine has been a favorite building material for centuries. 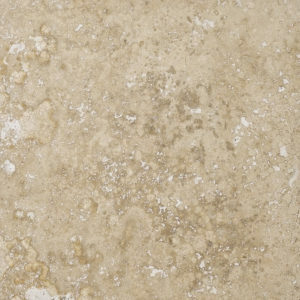 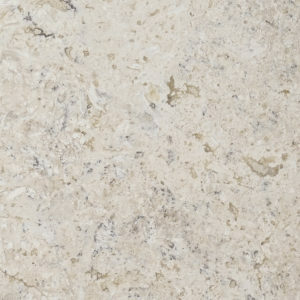 Although available in many finishes, the samples below are shown in a honed finish. 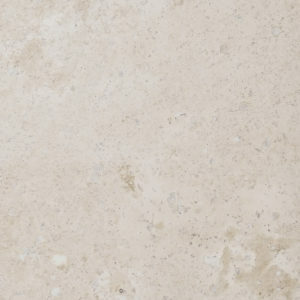 Materials Marketing ™ is America’s oldest, largest, and only fully integrated manufacturer of hand-carved architectural and dimensional stone and tile. 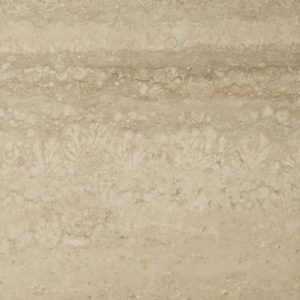 We own and operate our fabrication facilities and showrooms.